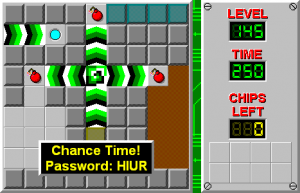 Chance Time! - The Chip's Challenge Wiki - The Chip's Challenge Database that anyone can edit! Chance Time! is the 145th level in Chip's Challenge Level Pack 1. 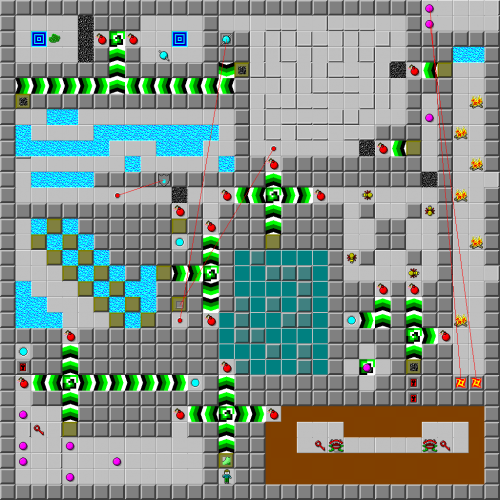 It is one of the Secret levels in CCLP1. It was created by Andrew Menzies. The title is a reference to an event that can occur in the Mario Party series of video games.